Perfect for any sports fan during those chilly games! 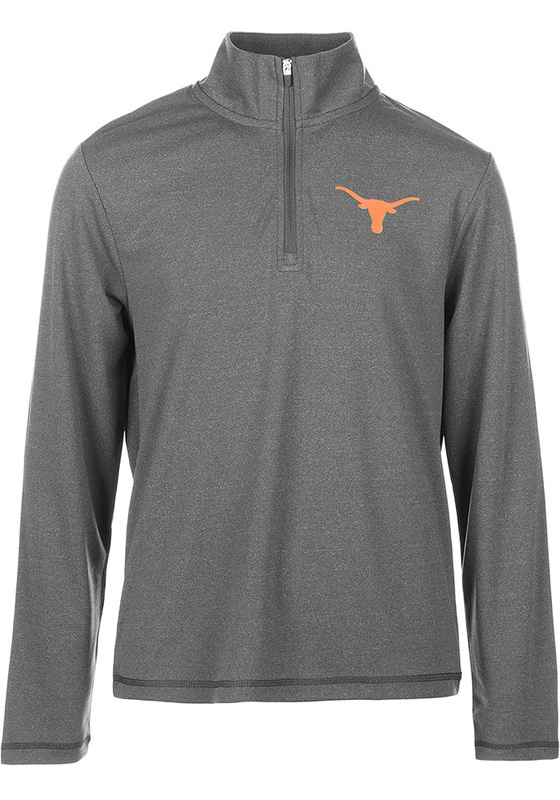 Your future Longhorns will be ready for the game with this Texas Longhorns Youth Grey Long Sleeve Shirt. This Aries Quarter Zip features a screen print team logo on left chest.